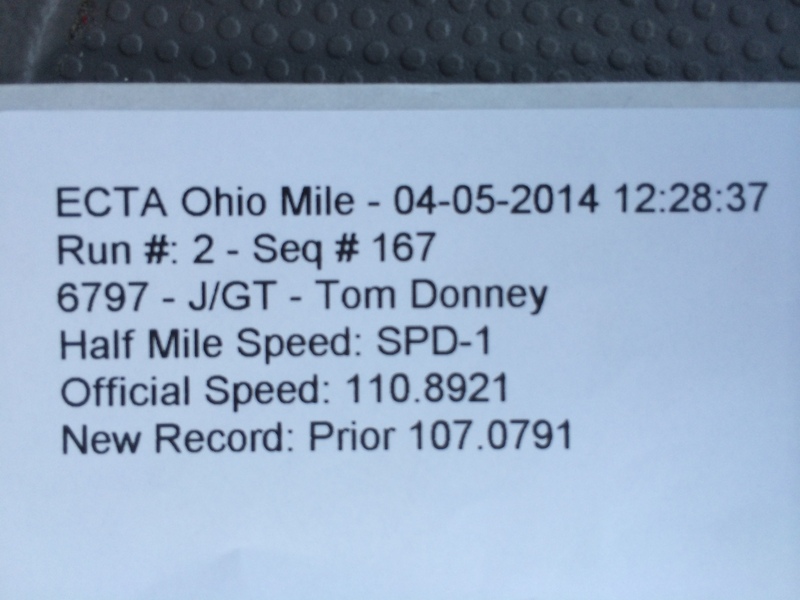 2014 Ohio Mile was my 1st attempt at the standing mile record. 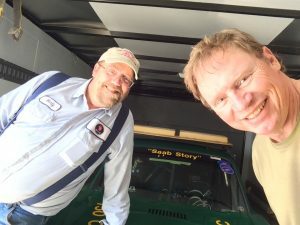 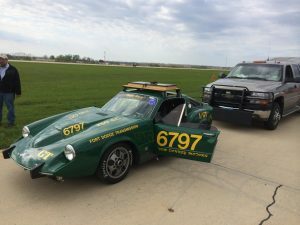 Armed with my 1968 Sonett two stroke and my best friend Marty Adams (of Meyer Saab fame) we were able to beat the old record of 107.0791mph. 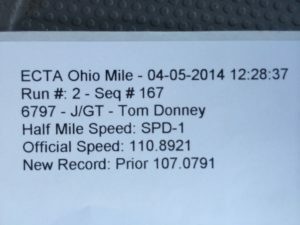 We set a new record of 110.8921mph on a very windy day in Wilmington, Ohio.